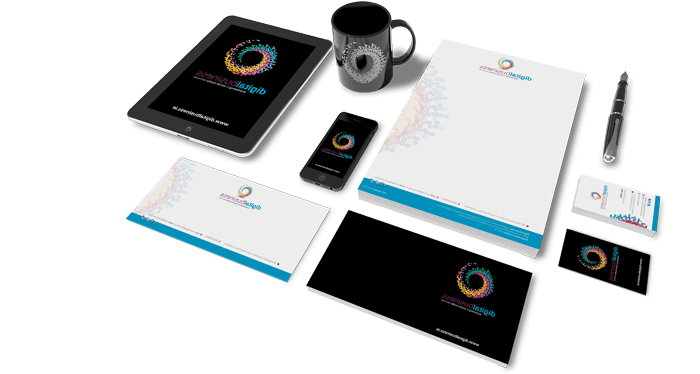 Print Media - Design & Print - North Lakes | Media MC. Every business needs a local presence. How else do the local market know you exist, other than online? There’s multiple publications and press options out there in your area that are still gaining visibility. There’s also the fact that you may like to offer your local market promotional incentives. Traditional advertising methods still work, especially for brand recall. Businesses need to maintain professionalism, inside and outside of their office, shop, site or practice. Much communication is still conducted via tangible assets, and you should be proud of how your brand appears offline, in conjunction with online. 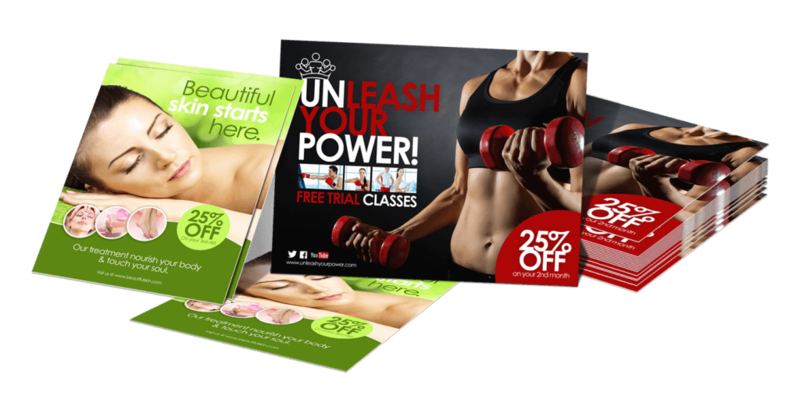 Whether it be for brand recall or promotional campaigns, your business will likely require some advertising assets to push to the local market. This is most common for mail-outs and magazines and newspapers.